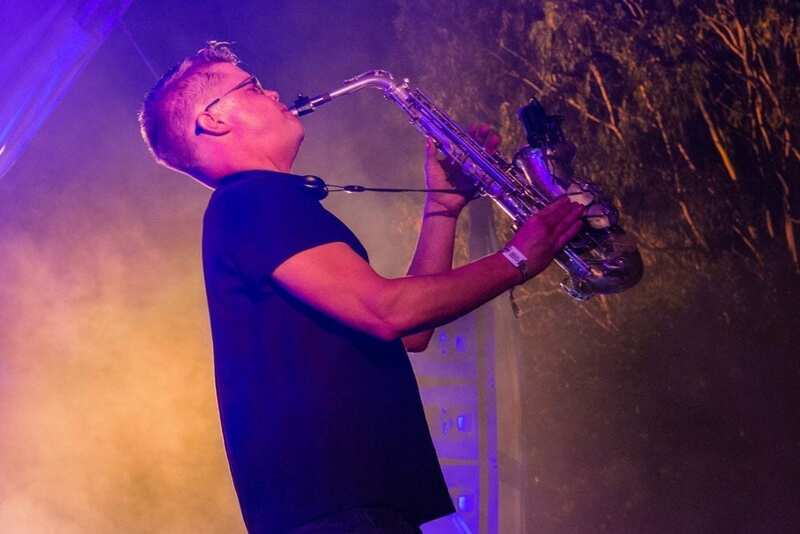 Up The Creek Festival is one of South Africa’s longest-running live music events. 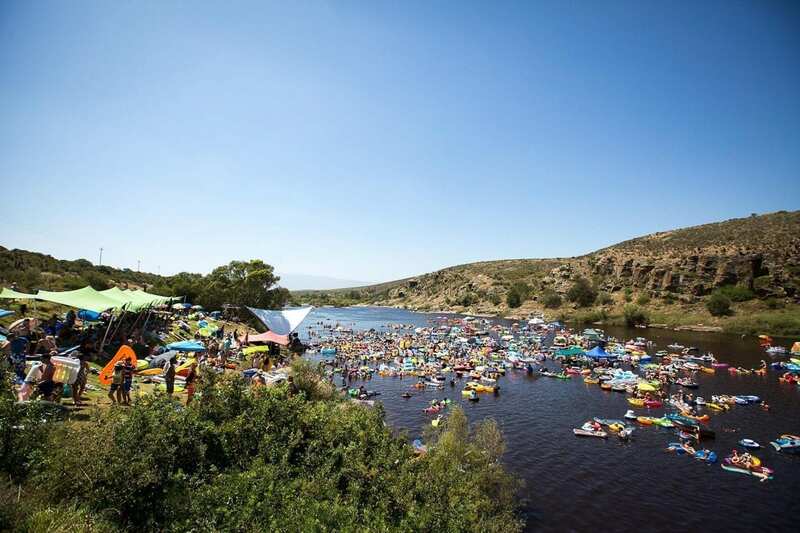 Since the summer of 1990, UTC has been luring people to it’s home on the Breede River for a weekend of rock n roll and floatie fun. With only 2,500 tickets available, it’s one of the best smaller festivals you can attend. Plus you won’t need to worry about memorizing street names to get back to your tent. I’m looking at you OppiKoppi. 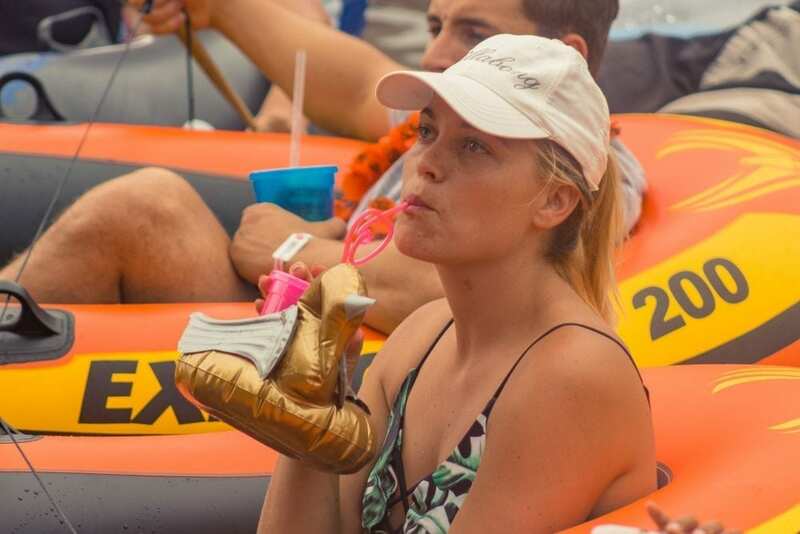 If you’re on the fence about going or aren’t sure about what to expect, here’s everything you need to know about surviving and conquering Up The Creek Festival! How much does the Heartbreak Motel Cost? The first step to getting to Up The Creek Festival is to buy tickets. The festival is usually held on the last weekend of January, making it one of the best ways to kick off the year. With only 2,500 available you’ll want to make sure you get yours sooner rather than later. There is also only one ticket type, the full weekend pass. It will give you access to the festival from Thursday until Sunday. Grab your tickets through the Up The Creek website or via Nutickets. 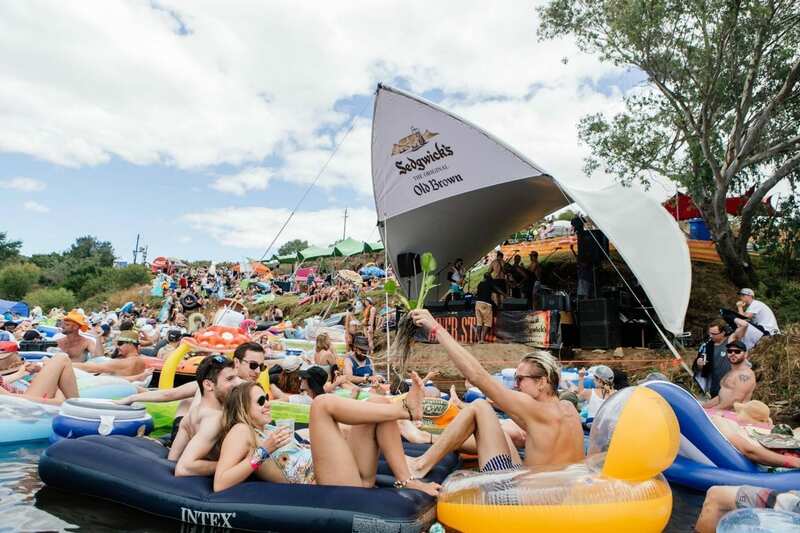 So how far is Up The Creek Festival from Cape Town? It’s a beautiful 2.5-hour drive or 230 km. Up The Creek, Festival is listed on Google Maps, and the directions are spot on. If you want to get to the festival the old fashion way, you can find directions from Cape Town or George over here. 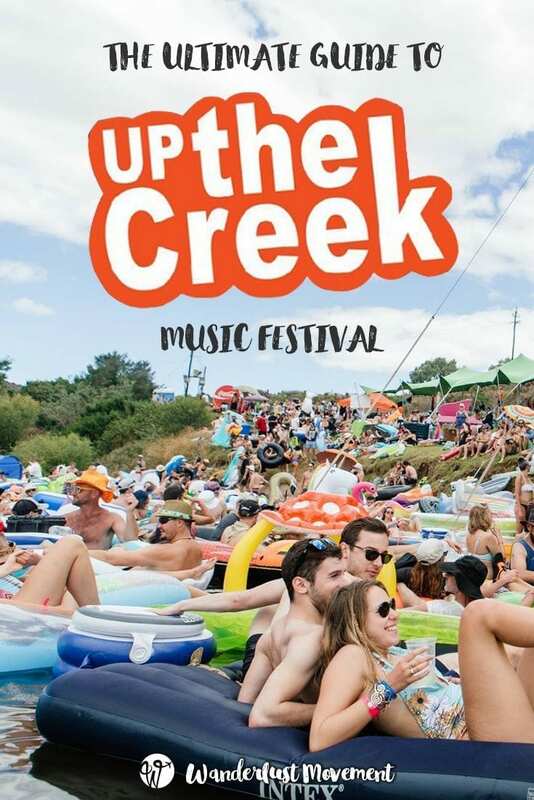 Up The Creek is a cashless festival. This means that any bar, merchandise or food trader won’t be able to accept card or cash payments. Once you’ve bought your tickets, you can use the number to create a Howler account. The best part is that you can top up before you arrive at the festival. I love this because it means you can leave all your cash and cards in the car and not worry about losing them. Your festival ticket includes access to one of the four different campsites: Hillbilly, Ellis Park, The Hilton and Country Club. If you want to camp next to your car, find a spot at the Hillbilly campsite. For those that don’t mind carrying their stuff, you can camp at either Ellis Park, The Hilton or Country Club. The ground is much softer, there is green grass, and you’ll be much closer to all the fun on the river. 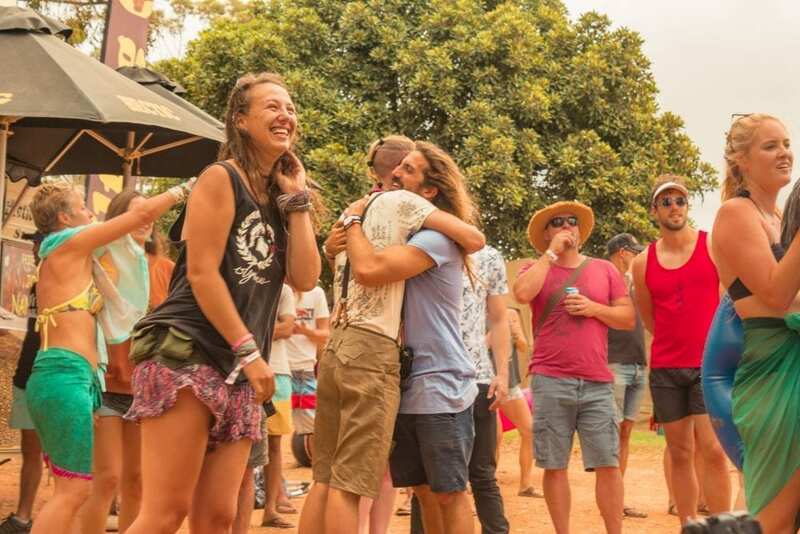 All campsites have access to shared ablutions, two blocks of indoor hot showers and flushing toilets, two outdoor shower blocks and plenty of portable toilets. Not in the mood to set up your own campsite? Sleeps 1 or 2 guests. Please note that this price DOES NOT include your festival ticket and that still needs to be purchased separately. I know it can seem steep, but when you break it down, it’s only R 500 to R 600 per person for four days. That’s not bad for having a tent set up for you, ablutions that won’t be messed up by the general horde, and a buffet breakfast every morning. Visit the Heartbreak Motel website to book your tent or to find out more information. Want to make sure you don’t forget anything important? 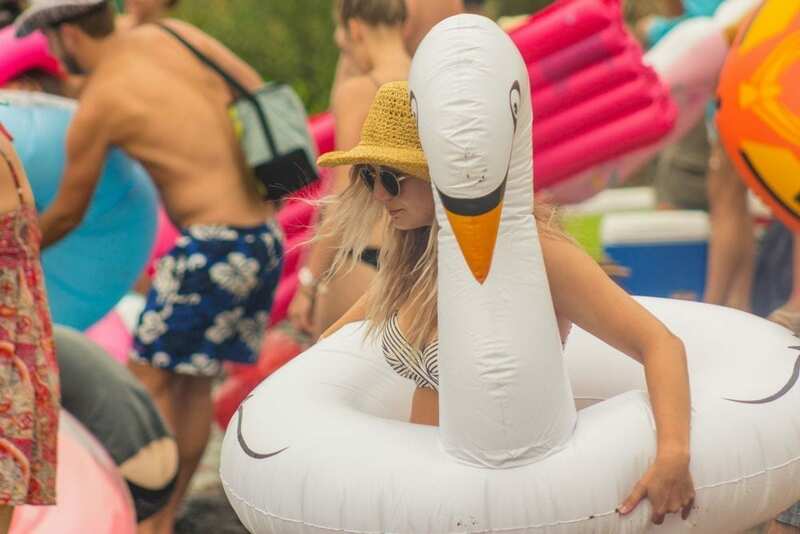 Download my handy Ultimate Up The Creek Festival Packing List. It includes all the above as well as some of the less obvious things that you always only remember once you arrive. The food stalls at Up The Creek have options that will suit any dietary needs. From gluten-free to vegan, pizzas to freshly-made salads you’ll find something that will satisfy your hunger. The food stalls are open from around 9:00 a.m. and stay open late into the night. There is also fresh municipal water that you can get for free. Alternatively, you can bring your own from home or buy a few bottles from the bar. I’m happy to report that Up The Creek does let you bring your own drinks into the festival area. So fill up your bag with your favourite poison and watch the bands without any worries. The best part about Up The Creek is the anything-goes vibe. Feel like dressing up as a Viking? Or running around in a tutu covered head to toe in glitter? DO IT! It’s rained the last two years at Up The Creek, but not the whole time. Bring a lightweight rain jacket and a pair of shoes you don’t mind getting muddy. Light, breathable fabrics for the day. Pack a swimming costume to cool off in the river. Watch a band you have never heard of before also if Bad Peter or Crimson House are playing you don’t want to miss that show. 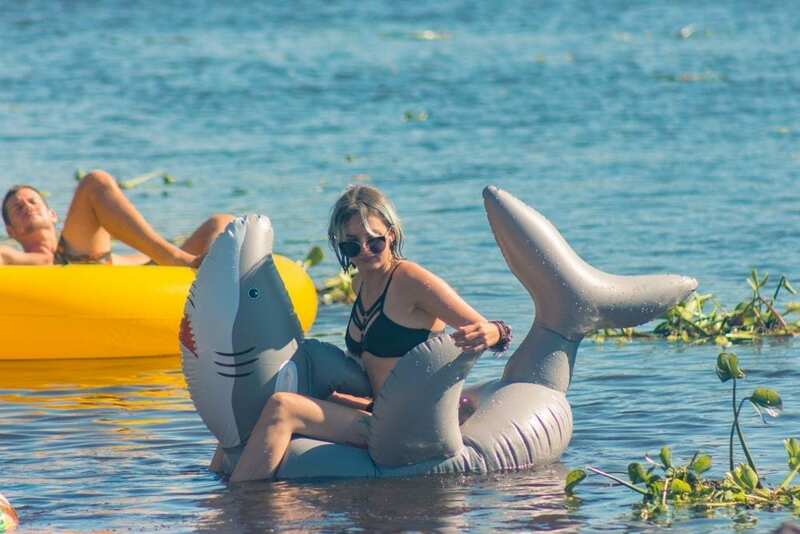 Bring ANYTHING and EVERYTHING that floats. Get creative! Challenge someone to a game of giant Jenga. Talk to someone you don’t know and bust the myth that Cape Townians are unfriendly. Be sure to check out the official Up The Creek website for more information about the event. 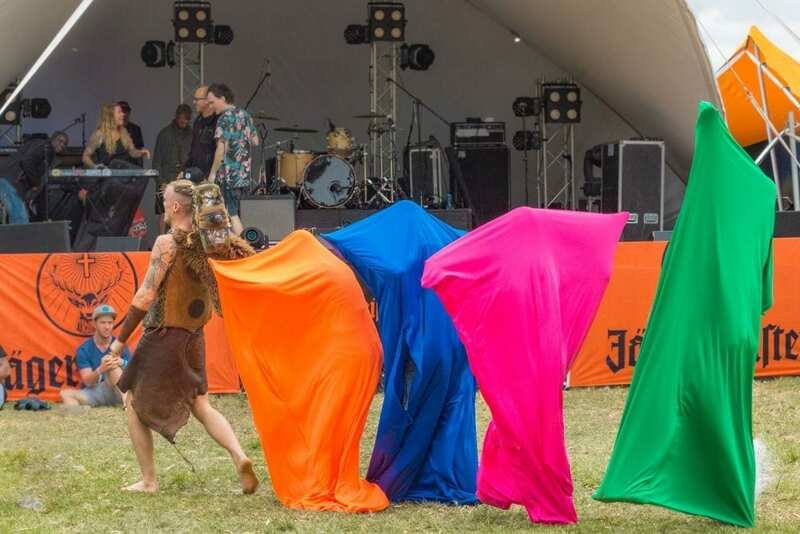 Have you ever been to Up The Creek Festival? What a lovely lovely lovely read. I have not yet done this festival and was sad to miss it this year. I will be using your handy tips and guide for 2019.